Hook*: -Select-Single HookDouble Hooks What is Hook? 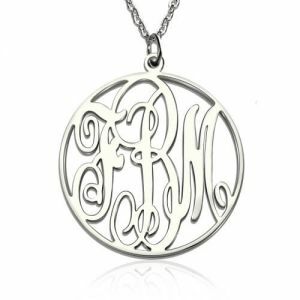 Complete the circle of your life with this Fancy Circle Monogram Necklace. 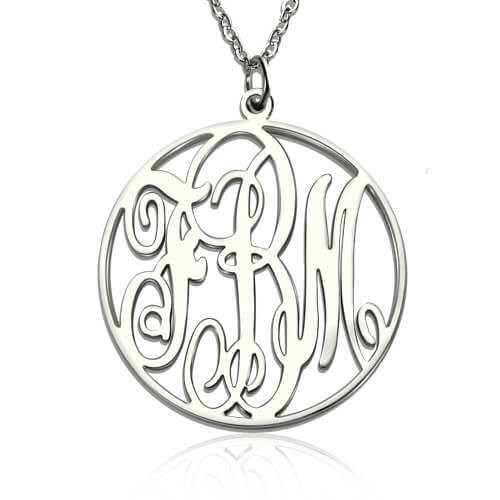 Wear your initials or letters that have significance for you. 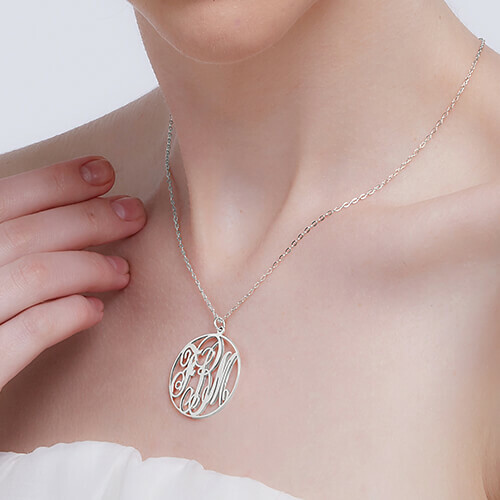 This piece of jewelry is also a pleasant gift that you can gift someone you love, giving them a delightful surprise. Place your order now for quick delivery.